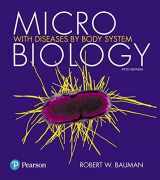 Microbiology is needed in order to understand the processes occurring in the environment with the help of microscopic organisms. 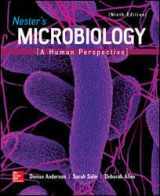 It is an interesting field to study, not to mention it being an invaluable contribution to many spheres such as medicine, biotechnology, and food production. 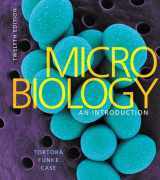 In any case, even if new research on this topic is emerging, the textbooks are needed in order to study and understand the basis, and many slightly older editions are appreciated in the textbook reselling area. 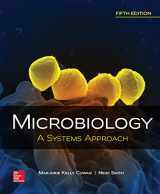 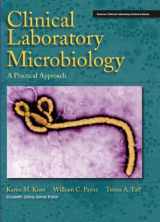 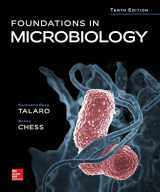 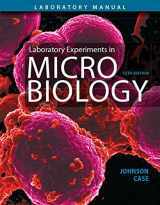 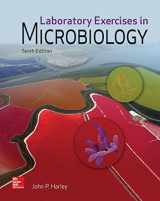 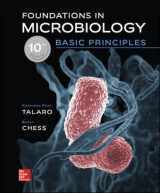 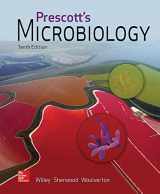 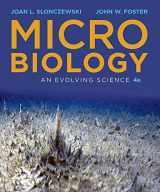 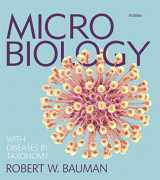 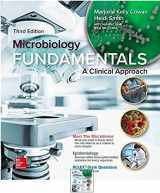 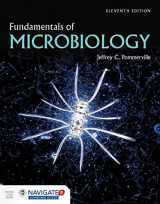 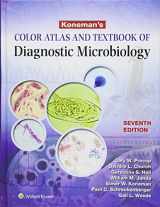 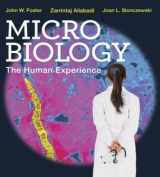 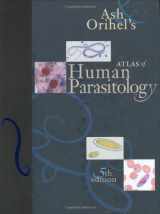 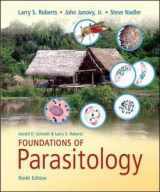 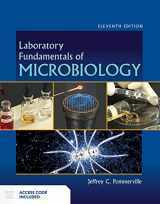 We provide a buyback for both new and used microbiology textbooks, just fill in the search box or look through the list of books on the category page. 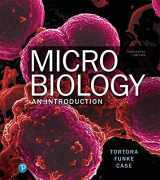 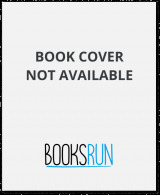 You can also be interested in Biology, Chemistry, or Medical textbooks.